We appreciate what you do for us, thanks a lot. I'm a violent ex-offender in vocational school in Florida for HVAC. I have an armed bank robbery charge, 1st time offender. I also am bilingual in Spanish. I want to eventually start my own business but my charge makes it difficult for me to do residential air conditioning. I'm aware I could do commercial but it seems to be a lot of obstacles for me to even get into the field with my charge and even more issues getting a contractors license later due to money and my charge. Therefore, I've been considering auto mechanic technician course, where it appears there will be less of a hassle to get work and start my own business in that. So my question is, is it possible to get a really good opportunity as a auto mechanic tech with decent money and to start my own business in that despite my background or will I have better chances sticking to HVAC. Brother, I'm at the crossroads on this. I don't have a problem educating myself for a better life. It's just, being correct in the education for the situation that is. I could seriously take some sound advice and suggestions from you. I really appreciate this outlet you have provided for me and others. With the large Hispanic population in Florida, there is opportunity for you to build a good HVAC business. Even if you choose an automotive career, you can either get a job working for larger automotive maintenance shops (Sears, Pep Boys, Strauss,) dealerships, independent garages or you could even start small and build a list of customers. If you choose a job, be sure to let the employer know that you can be bonded. 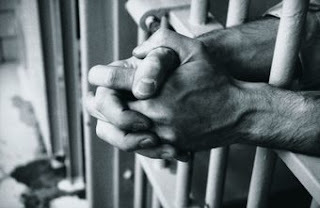 Ex-offenders and felons can be bonded by the Federal Bonding Program. Take a look at the videos below for more information. Technical careers are a great alternative to jobs for felons and ex-offenders. 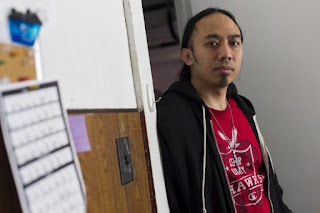 I just stumbled upon your blog and I think its a really great thing you have here. I have some convictions from back when I was a teenager. Three drug charges, which were all at the same time, one of which is a felony. And also I simple larceny charge. I got caught steeling glow sticks at the grocery store when I was 18. All my mistakes I made when I was a teenager haunt my everyday now that I'm an adult. Recently I moved to Florida from Michigan. And I'm finding it very hard to find a job here. I was interested in possibly working in the medical field, however, every time I go to apply for one they seem very strict about having a criminal background. I know that anything is possible when I comes to being motivated. Do you think I'm wasting my time with the medical field? Sometimes I feel like I'm getting nowhere. I spent over 300 dollars on a Certified Nursing Assistant prep class and now I'm about to take my CNA test, that is if the state allows me to after they check me out. I'm preparing myself for a big let down even though I feel I've learned a lot and gained much out the experience. If they don't allow me to take the test should I take a different direction other than the medical field? After I quit drugs and everything 6 years ago I went back to school got my diploma and then continued on to college. I felt like I could do anything that I set my mind to. My dream is to be an art teacher. However, I keep getting people telling me I cant do things because of my past. I have even had people tell me not to go to college because I'm wasting my time. What do you think about that? Am I going to be making minimum wage for the rest of my life even if I'm lucky enough to get hired at that?! Thank you so much for your support and effort into doing this sort of blog and research. It helps to know that I'm not alone and there are other professional people in my same situation. Also don't give your dream of being an art teacher. Too many ex-offenders and felons believe having a criminal record eliminates them from good jobs. Considering your background, you may not be eligible to teach in public schools but there are other options. Community colleges adult learning annexes, private and charter schools are great places to start. They usually have fewer regulatory restrictions than public school systems. I have a son currently in prison on aggravated assault charge. He is in Bonham Texas which basically a holding facility in which he can only stay a maximum of two years before being transferred to a release facility. I get to see him almost every weekend but I do not know if that will be possible once he gets transferred. Here is my question. My son asked me if I could try and find out what jobs that he will be available to do since he is in on a aggravated assault charge. Once he is transferred, he can take college classes to help benefit him. He just does not know what classes to take to help him. He is on his second year of a four year sentence. If you can help me in any way or tell where I can attain this information it would be greatly appreciated. I tried on the internet putting in what type of jobs available with an aggravated assault charge and not hardly anything comes up. I just don't want to tell him something like nursing when I do not know if someone with his charges even if he has college will be allowed. I know people with aggravated assault convictions that are doing quite well for themselves.There are no professions or vocations that ban ex-offenders or felons. There may be jobs that require licensing or certifications that may prohibit them but they vary from state to state. If he is thinking about being an accountant, for example, I would contact the certification body in your state to see if he would be eligible. I found your info on line and was hoping you could help me find help for my son. 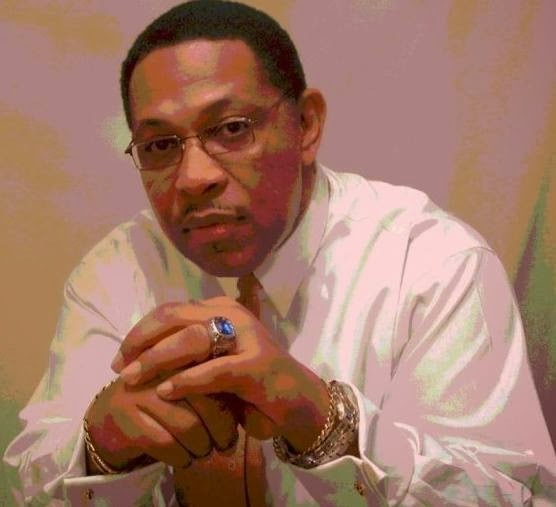 He was convicted of a felony that will be reduced to a misdemeanor charge upon completion of his probation, however, for the next year it reflects a felony. He wants very much to join the military but has been told by the local recruiters that the government has cracked down and will not allow felons to join. We even have the county prosecutor willing to modify his current charge if the military will state his acceptance. Do you have any contacts or advice that could help my son? He's a good kid that made a mistake writing a check that belonged to his grandfather and was convicted of forgery. You're on the right track. 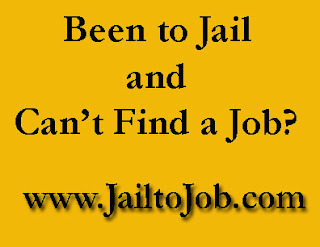 Frequently ex-offender and felon job searches start with some legal assistance. Petitioning prosecutors to downgrade non-violent felonies to misdemeanors is a good choice. If more felons did this, it would make getting a job a lot easier. Next I would look to the Congressman from your district for assistance. They have staff who address constituent concerns. In a letter, he should express remorse for his poor decision and a desire to make his life better. He should also explain how joining the military would not only make him a better person but allow him to serve his country. His crime is non-violent so he has a better chance of being successful. You can find your Congressman in the blue pages of your local telephone directory. 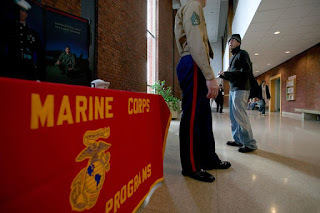 Can a felon get a moral waiver to join the military? Hi, My name is Jamie. I recently read your blog on ''felons-turn-to-military-to-find-jobs''. 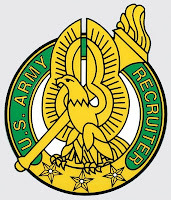 I have been extremely interested in joining the Army ever since I was a kid. My father spent 22 years in the Army, fought in the Gulf War, traveled the world and retired a Sergeant Major in the end. I have never looked up to anyone more than him. Joining the Army has been my one and only interest, even to this day. In 2001 (14 years old) I was charged with 1st degree assault with sexual motivation and it was dropped to 3rd degree. A felony none-the-less. My hopes at joining the Army were dashed and ever more so when I even tried applying in person. It's been over seven years now and I haven't had any trouble with the law and never plan to. I was young and stupid and regret what I did every day. I'm 21 now and am still trying to look ahead and see what I should do with my life, I literally never had any interest in my future except to join the Army and now I'm struggling. I recently just heard about the Moral Waivers that were introduced in 2009 and was hoping you could shed some light on the matter. I would appreciate anything you have to offer. I want to serve my country and I want to follow in the footsteps of my father. Thank you. There are military personnel serving today with sexual assault convictions. In fact I have students who have joined the military. It is a growing trend that ex-offenders and felons having difficulty finding jobs are turning to serving in the military. It is my understanding that you are more likely to get a moral waiver from the Army or Navy than the other branches. I suggest talking to a recruiter. A recruiter will tell you what type of waiver you will need and exactly how to apply. Bear in mind that no one has the right to serve in the military and the granting of waivers is totally up to discretion of the Army. Finding jobs for ex-offenders and felons is a very difficult task. I know, I have been helping ex-offenders and felons get jobs for many years. I wish there was one thing I can tell them that would make this job easier, but the fact is, it will take a plan and a lot of hard work. Unfortunately, too many felons consider themselves victims of society that are constantly discriminated against for things they have done in the past. When a felon is released, the sooner he or she finds gainful employment the lower the risk of re-offending. As I tell my students, don't expect anyone to feel sorry for you. Don't look for any sort of favors. There are few to be found. There are ex-offenders and felons hired everyday. You have the right skills and attitude you could be a big asset to the right company. Jobs are not going to come to you. You will have to get out and compete for them. Anytime someone else wants the same thing you want, you have to compete for it. Unfortunately, the playing field is not level. 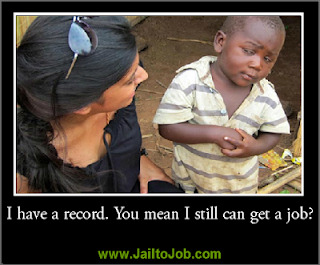 You have a criminal record which will put you at a disadvantage when it comes to competing for jobs. This does not make things impossible, just a little more difficult. The only way to overcome this disadvantage is to work harder and smarter. My question is, do you have what it takes to get a job? Filling out a few applications a week and spending the rest of your time hanging out or playing video games won't get you a job. You must plan to put in 40 hours per week, finding job openings, writing letters, making phone calls, filling out applications and working on your interviewing skills. There are ex-offenders and felons hired everyday. If you have the right skills and attitude you could be a big asset to the right company. Let's look at some things you will need to increase you chances of getting a job. Everyone looking for a job should have a resume. A resume is an individual summary of your background, experience, training and skills that helps you to present your best qualities to an employer. If you have a resume, have a professional person look at it to judge it's quality. If you do not have a well written resume, I suggest you get some help putting one together. Do you have appropriate interview clothing? A well fitting suit with a nice shirt and tie would be Ideal. That may not be possible for someone just getting back into society but I suggest that men at least have dress slacks, a light colored shirt and a coordinated tie. You should also have a pair of shoes that you can shine. No boots, no sneakers…shoes! Many of my students buy their interview clothing at thrift stores. They find quality clothes at very low prices, clean and press them and they are ready to interview. No matter how you get them, the right clothes makes all the difference. You should also have a neat haircut be clean shaven. If you wear a beard, it should be neat and trimmed. How do you look? Do you look like an ex-offender or a businessman? Do you look like you are going to a business meeting? You should - an interview is a business meeting. You should always look like a professional who is there to conduct business! Always dress like you have an interview even to fill out applications. You also want to leave the employer with the impression that you have class. You will never get a second chance to make a first impression. While your resume may get you an interview, it’s your performance on the interview that will get you the job. Remember you are going to a business meeting so be personable and friendly but keep it businesslike. Do not reveal too much information. give full responses to the interviewer's questions but never volunteer information that is not asked for. If the question of your record comes up, briefly acknowledge it but do not spend too much time talking about it. Focus on what has happened since your conviction and what you have done to make yourself a better person. Develop a friendly smile and a good handshake. You have to make the interviewer forget that you are an ex-offender. 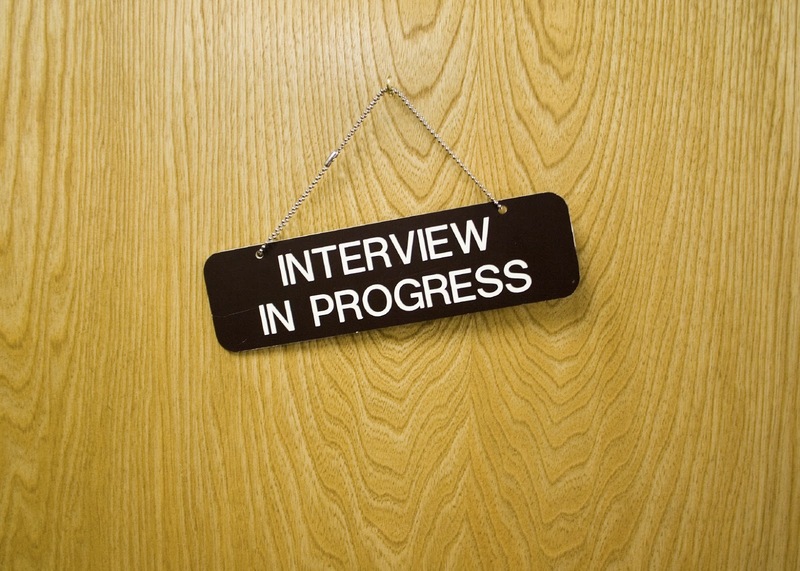 Get a friend or family member to help you by playing the part of the interviewer. Practice will pay off. already know and asking if the know of any job openings. Believe it or not, this how most people get their jobs. Employers save time and energy by hiring people that are referred to them. Another great source of good opportunities is to apply for temporary employment. A lot of employers need temporary help. Many temporary employees are hired permanently if they prove to be good workers. Smaller independent agencies are a better choice than larger, nationally known ones. Independent agencies do not have the same hiring restrictions that may exclude ex-offenders are free to hire anyone they choose. They are more likely to hire a person with a criminal record. You may find some in your local telephone directory. Apply to them as you would any other employer. counselors who can provide one-on-one assistance. Often the counselors have experience helping people with criminal records and know of employers who may hire them. The counselors can also help you find opportunities for vocational training that could lead to a new career. There are also government programs that can help ex-offenders and felons get jobs. 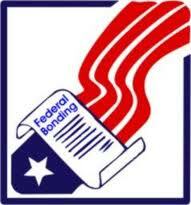 The first is the Federal Bonding Program. Some employers are fearful of hiring ex-offenders or felons since they feel their criminal histories make them more likely to steal, commit fraud or be dishonest in other ways. 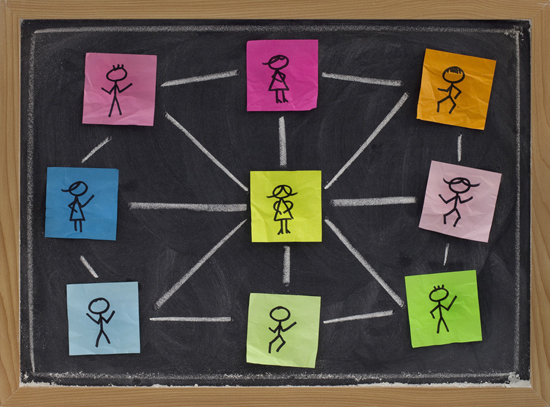 A bond is an insurance policy that protects an employer against money or property loss due to employee dishonesty. Most felons cannot be bonded by private insurance companies. The Federal Bonding Program is sponsored by the government through the Department of Labor. This program was created to help high-risk, but otherwise qualified, job seekers who have offers of employment. The Federal Bonding Program offers insurance policies that protect employers against any possible losses incurred due to actions by high-risk employees. The program is designed to help ex-offenders and felons who need a second chance. These bonds are free of charge to both the applicant and the employer and can be issued for any job at any employer in any state. Any full or part-time employee paid wages (with Federal taxes automatically withheld) can be bonded, including persons hired by temporary employment agencies. Always remind interviewers that you can be bonded. Finally, a great incentive for employers to hire ex-offenders and felons is the Work Opportunity Tax Credit or WOTC. The Work Opportunity Tax Credit (WOTC) is a federal income tax benefit administered by the U.S. Department of Labor for private employers who hire individuals from specified target populations. 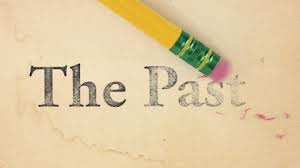 One of the target populations are ex-offenders who have completed their sentences within the past year. The WOTC reduces a business’s federal tax liability, serving as an incentive to hire otherwise difficult to employ people. Eligible employers can receive a federal tax credit up to $4,800 for each qualified employee. There are many opportunities for ex-offenders and felons to get jobs if they are willing to put in the time and effort. Hard work, dedication and a definite plan of action will lead to jobs. Jobs for Felons: What can a Felon do to find Jobs? "Many companies hire ex-offenders and felons"
My name is Angel and I'm having a really hard time. I am a felon and I can't seem to get a job anywhere. Nobody wants to deal with me . My parent agreed to help me get back on my feet. Now my parent is going back on their word so I'm all alone in a rough city trying to make it but nobody wants to give me a second chance. I'm the mother of 4 and I can't get any help. I never went to jail I got probation and house arrest. I have finished house arrest but I have another year of probation and nobody is trying to give me the time of day. I'm about to be in the street and I have nothing to fall back on. No money, no car, and no home. I feel like I can't go on but I can't give up. Is there somebody, anybody out there I can go to. I'm in Chicago and wow its hard here if u aren't a felon. I committed a white collar crime, conspiracy to commit fraud that seems to be the worst crime. Nobody wants to give u another chance. I messed up and I know I did and I don't ever wanna do anything illegal ever again. I was trying to feed my family. Being a single mom is a very challenging job but I know I don't have to commit a crime to survive but nobody will even give me a chance to prove that or myself. What do I do? My suggestion to you is to contact your local United Way office. The United Way could guide you to any number of services they support that may be able to help you and your family. You may also ask about services that assist ex-offenders and felons. My husband just relocated here to Atlanta to be with his family. He is a convicted felon. It has been hard for him to find a job for many reasons. For one, I work two jobs to support us and he stays home with our two youngest children (we have 5) during the day. Secondly, we do not know a lot of people here in Atlanta,GA to network with. And of course....its hard to get a job period, add a felony to it and it is even harder! We are searching for possible job search programs that will help us get childcare and help him be able to look for employment. I am on waiting list for assistance for childcare but I have been waiting for months. We can not afford childcare without him working. It is only by Gods grace that we have made it this far. Any advice or suggestions would be great!!!! I'm sorry your husband is having so much trouble. 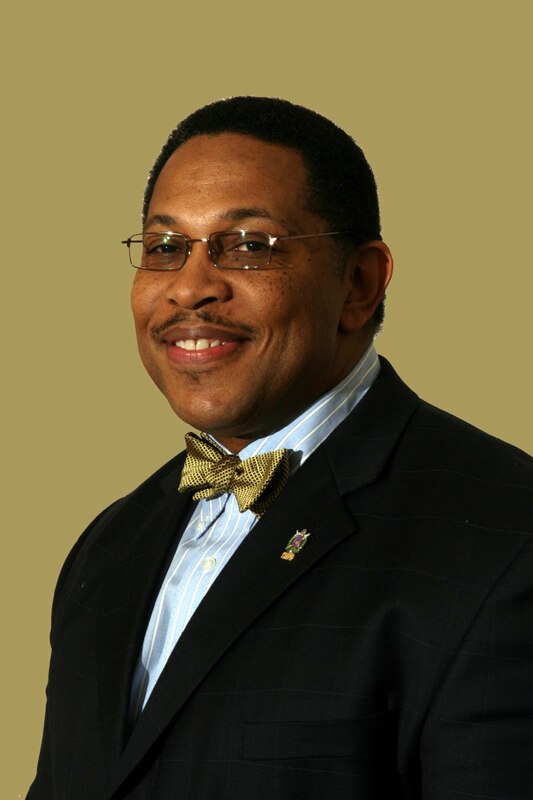 First let me suggest that he try The One-stop Career Center in Atlanta. There he will find a variety of services that can not only help him find a job but perhaps training for a new career. 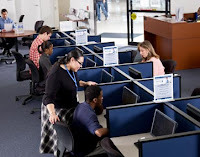 These centers are underutilized resources for ex-offenders and felons looking for jobs. 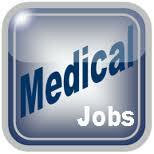 Among the resources you will find are current lists of job openings in your area. My name is Heather. I am 27 years old. I was reading your blog about jobs for ex-felons. I was released from prison about a month ago and have been having the hardest time finding a job. It's not easy, that's for sure. Do u live in Vegas? Do u know places that hire felons? I have a long criminal history, and this is the first time I have ever tried something different. I have a kid to support, please let me know if u know of anywhere. EVOLVE (Educational and Vocational Opportunities Leading to Valuable Experience) provides counseling, case management, vocational training and employment placement to persons with criminal backgrounds. Services available include resume preparation, interview techniques and mentorship. I suggest to all ex-offenders and felons looking for jobs, go to your local One-stop Career Center. There you will find valuable resources that can help you get a job. 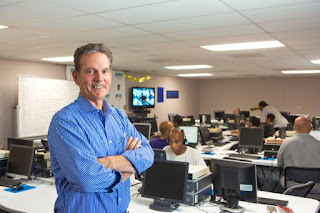 The centers in Nevada are Nevada JobConnect. 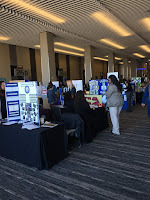 Nevada Job Connect provides workforce development services to employers and job seekers in Nevada. For job seekers, Nevada JobConnect offers career development information, job search resources, training programs, and, as appropriate, unemployment benefits. Targeted populations may be eligible to receive intensive assistance to overcome barriers to employment. Many of the counselors have experience assisting ex-offenders and felons. Counselors may also guide job seekers to available training programs that could lead to a new career.